It is apparent from the level of success Google has achieved, that they have an effective management team that has helped them maintain a strong position in the marketplace. Another strategic direction they chose was to build a culture that attracts intelligent, determined staff members who are hired for their abilities, rather than their experiences. 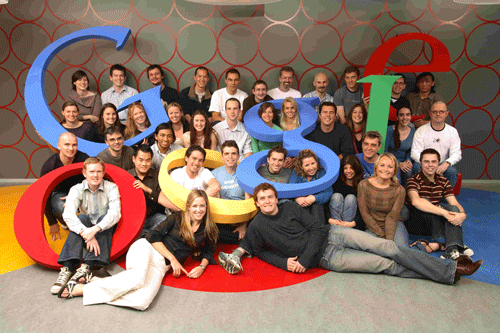 For example, Google has been ranked as the number one firm to work for again in 2013. Some of the reasons they were able to achieve this status is that they employ 42,162 staff members and created 4,236 jobs last year which reflects a 20.1% growth rate (100 best companies to work for, 2013). They also reveal another effective strategic move by hiring people from all walks of life that speak dozens of languages. This is a reflection of the global community they cater to. 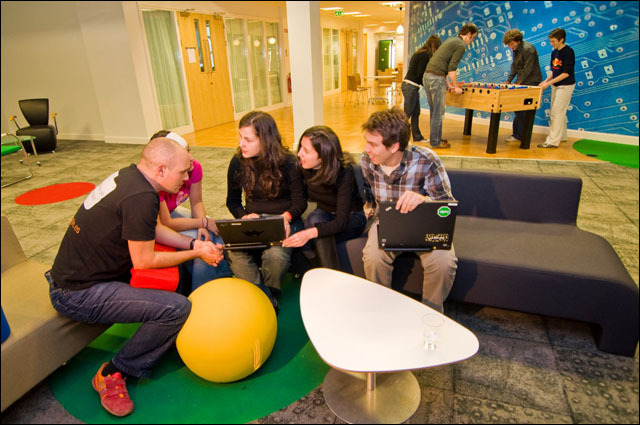 In addition, they strive to maintain an open culture; a comfortable one that is often associated with startups where everyone involved contributes and is encouraged to share ideas. 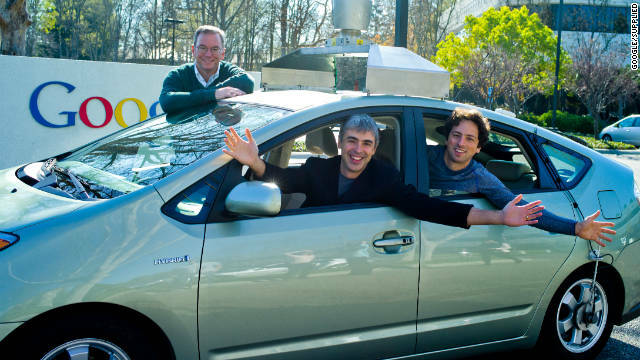 In addition, employees have direct access to company CEO’s, Larry Page and Sergey Brin, who not only spark dialogue but also interact with the firm’s staffers on a personal level as well (Google, 2013). These are a few business strategies that have been effective in guiding the firm to build a cohesive team of employees that feel valued, who in turn, are happy to offer their loyalty to the brand. On Friday we will wrap up this discussion on my research with respect to Google’s Strategic Direction. Until then … keep working on staying organized!